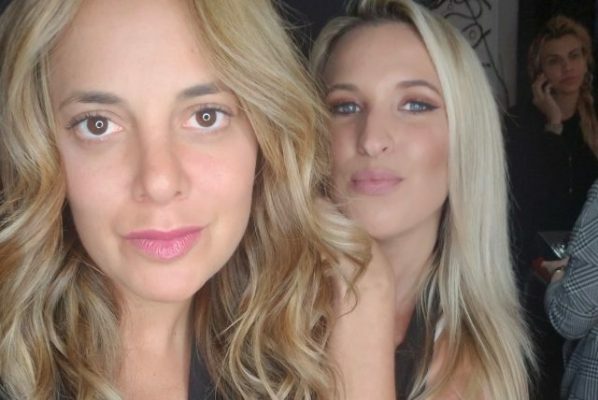 The best part of this past month was when I attended a Miami Modern Luxury luncheon at 1Hotel, hosted by my friend Kristin Ducote, where I learned that my skin is comparable to that of a 19-year old. 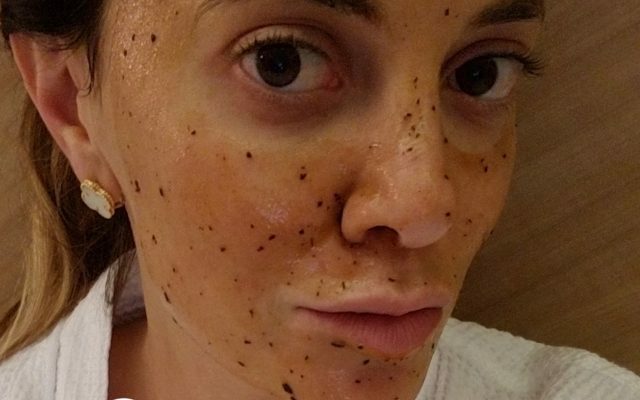 I believe in taking care of my skin and age management, even though at times, between jetting and tanning, it is challenging. Part of being a lifestyle blogger is sharing my tips; not just about fashion, or society…. but rather about exposing you to my world. These past two months, I was on dry aircrafts quite a bit, traveling between Paris, Viareggio, Florence, Berlin, Madrid, Washington D.C., Ocean Reef and Mexico. 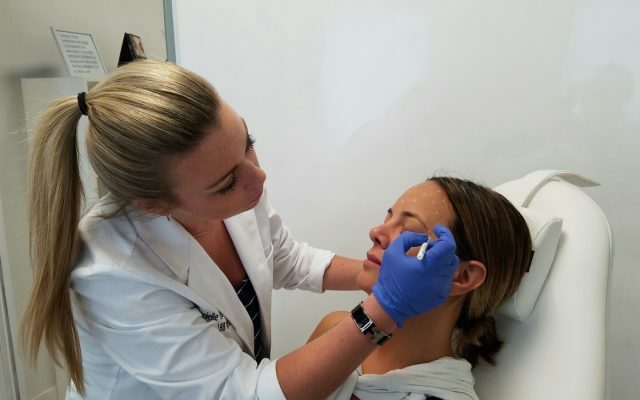 I seek credible sources for advice, so a few months ago, I asked my girlfriend Pauldine France how her skin was so flawless, and believe me when I tell you, she lives like me: on the edge, on a plane, and as we all know, traveling takes a major toll on the skin. France recommended a few Skin Ceuticals products, so I gave the brand a shot. 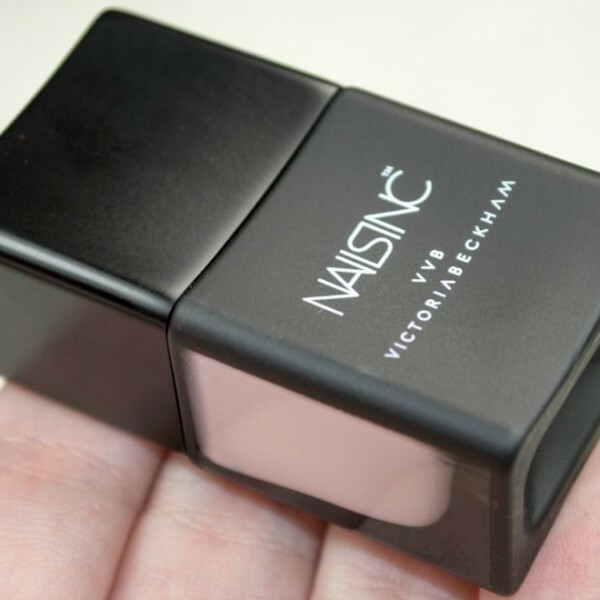 I also decided to keep neutral nails for my journeys, so I learned of ‘Bamboo White,’ the new color of NailsInc, and happens to be a collaboration between Victoria Beckham and the brand. A truly great color for the sea, the sun, and even with a Loro Piana coat in a brutal European winter. Just last week, when I headed to Manzanillo, on the Pacific Coast of Mexico, I over exposed my olive skin to sun. There were a few products that kept me afloat and glowing. L’occitane Certified Pure Shea Butter, Dr. Hauschka’s Rose Day Cream, SK-II Facial Treatment Essence and their Facial Treatment Clear Lotion. Skin Ceuticals AOX+ Eye Gel is not only completely effective for puffiness, it feels amazing upon application. The gel absorbs right into your skin, and in the morning, in my case, reduced puffiness. When I travel, I find that my skin swells, so AOX+ was a major plus in protecting the under eye region of my face. It also improved that ‘drained’ look. MsErinsita is all about preventative. 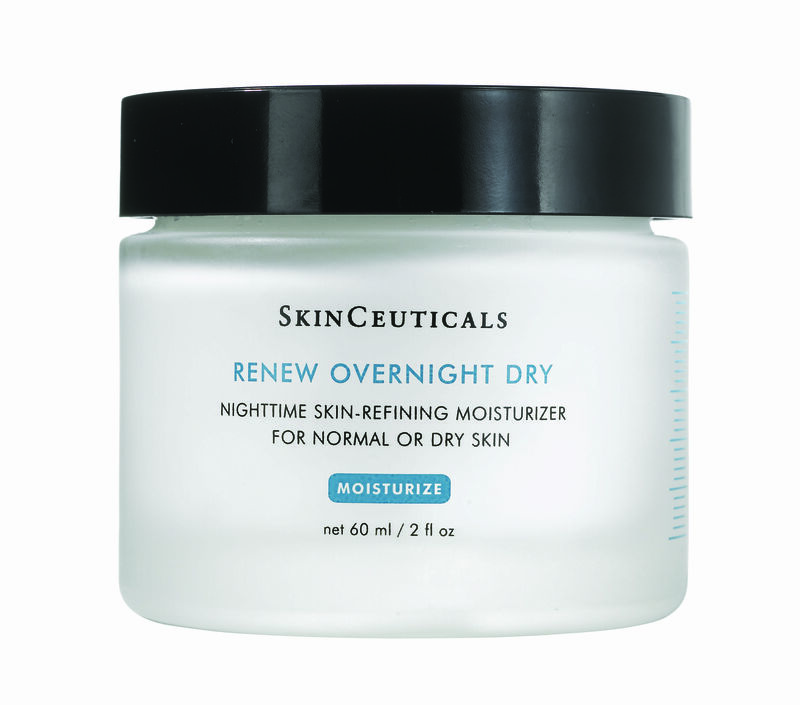 Skin Ceuticals Renew Overnight Dry is like butter to the face, without being overbearing. I applied this cream at night, and noticed a difference when it came to texture and moisture. The aloe and chamomile ingredients soothe, chill and calm the senses, which is also an added plus when it comes to sun damage. SK-II is a line that was created in Japan, after Sake factory workers’ hand’s were much less aged then their entire bodies. 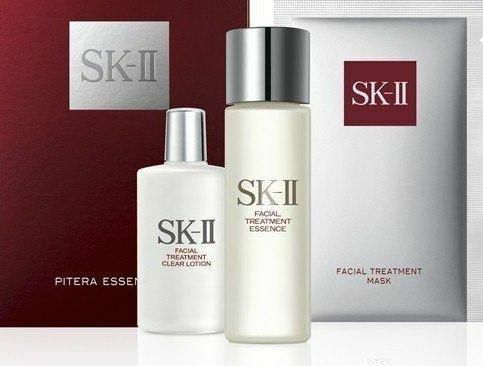 After this was noticed, SK-II was created, to promote that ageless look to the face. The Facial Treatment and Clear Lotion, not only clean the skin, but tighten upon contact. Available at Saks, Bal Harbour. L’occitane just opened their flagship store on Lincoln Road, in Miami Beach, so while strolling, I went in to experience the brand. 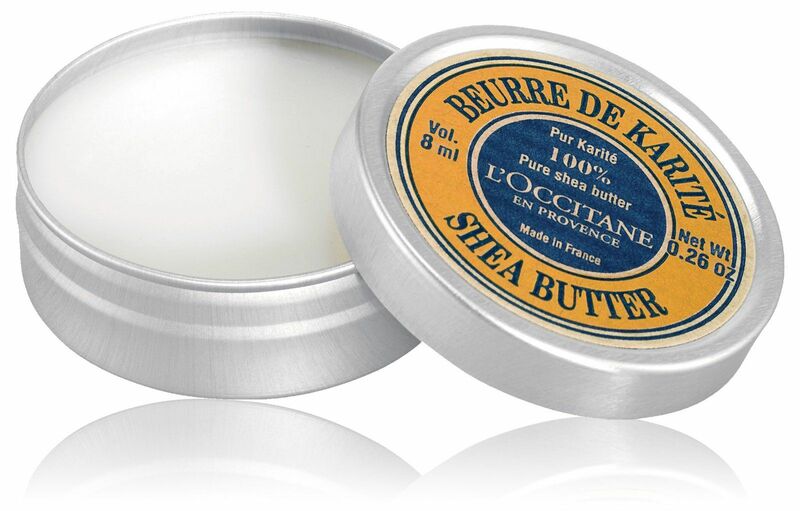 I left with this Shea Butter, which is beyond heavenly. Thick and rich, a small amount goes a long way, and this product is amazing for post-shaving on the legs and I even used it on my face after my contact with the sun. 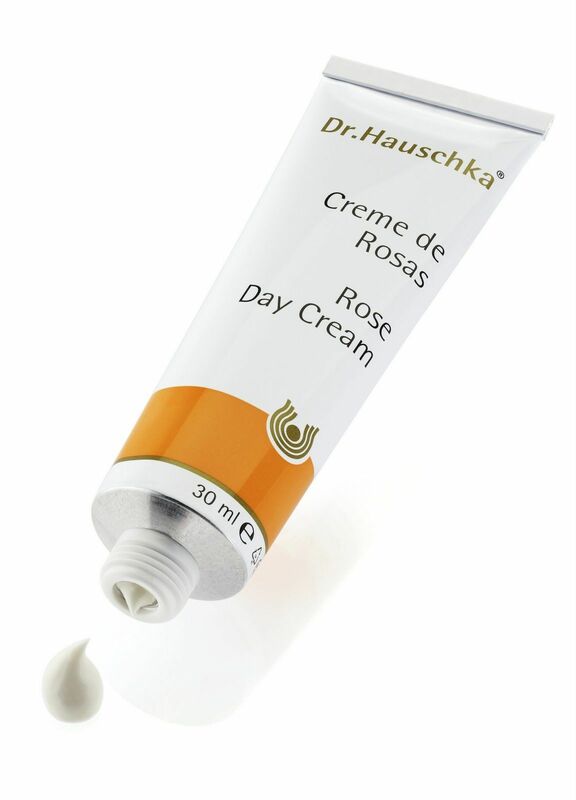 Dr. Hauschka’s Rose Day Cream has been the talk of the town for quite a while. When I was in Berlin, Germany, at the airport, I purchased a tube. Every morning I put a dab on my face and not only does it contain the most rich product, it also has a smell that is to kill. If you like rose, this is your go to. I also mix it with ByTerry Cellularose Baume D’Eau Rose Gel for doubly enhanced experience. 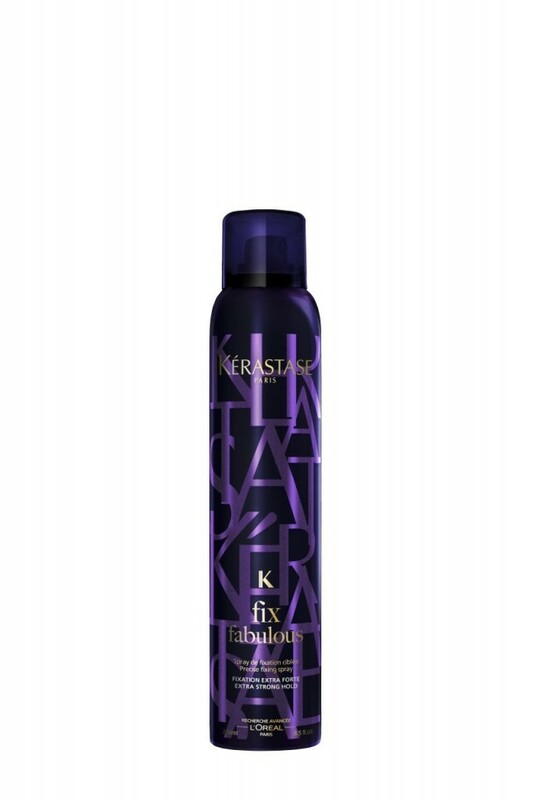 Kerastase K Fix Fabulous is one of the top styling sprays on the market that I have ever experienced. Kerastase compares this product to ‘the final touches put on a haute couture garment.’ When on the go, or just at home, set your coif in place with one of my top choices for over all best hair brands. 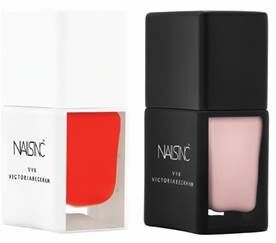 NailsInc’s collaboration with Victoria Beckham is my dream come true. The Bamboo White color is suitable for dinner’s at the Blair House in Washington D.C., to bikini’s in boho-chic Mexican cities. The packaging is also gorgeous, which I wouldn’t expect any less when Beckham is involved. The brand calls this ‘the chicest beauty launch of the year,’ and boy, it may be true.